The programme is only available as a pre release on request! 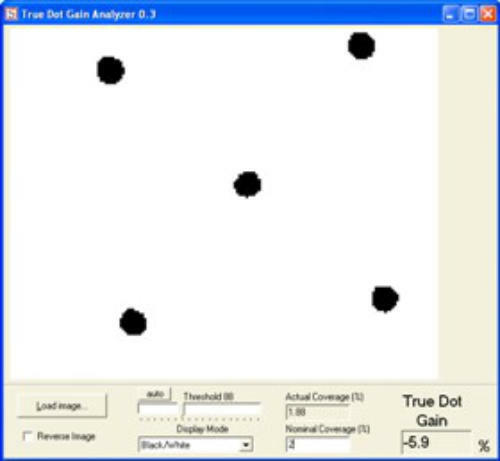 The programme will help to monitor, by colour, dot area coverage variation during printing. Contact Technology Coaching if you want more information or a quotation.